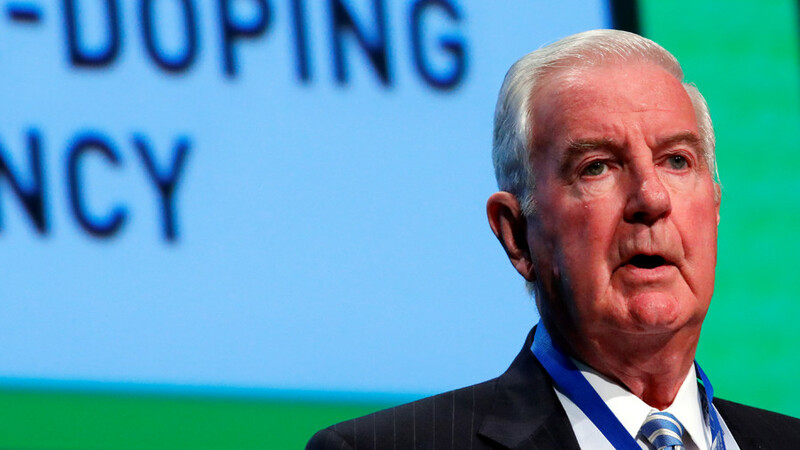 Head of the World Anti-Doping Agency (WADA) Craig Reedie said he is "encouraged by the significant progress" made by the Russian Anti-Doping Agency (RUSADA) at the WADA symposium in Lausanne, Switzerland on Wednesday. Reedie said he regretted, however, that the process aimed at bringing RUSADA back into compliance and restoring its membership has taken a long time on the side of the Russian authorities. "We want to welcome an independent and efficient RUSADA back in from the cold... it's just a pity it is taking so long for Russian authorities to make it happen," he said at the meeting, Reuters reported. The session now shifts to rebuilding anti-doping in Russia. Reedie also said that the doping scandal surrounding Russian sport had “exposed weaknesses in the global anti-doping program,” and added that the global community needed to unite forces to eradicate cheating in sport. 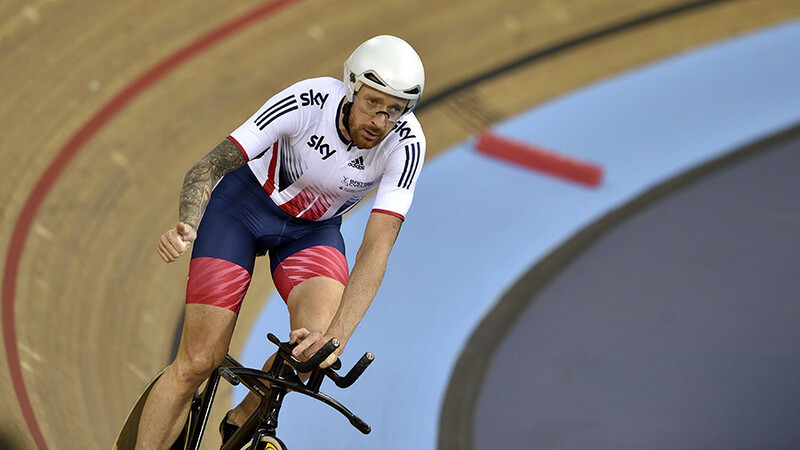 "While there will always be those who seek to gain an unfair advantage over their competitors, with a strong WADA and willing partners, we will be able to face those challenges and advance the cause of clean sport and protect the athletes that we serve," he said. RUSADA was initially declared non-compliant with the WADA code following a damning report by WADA’s Independent Commission in November 2015. 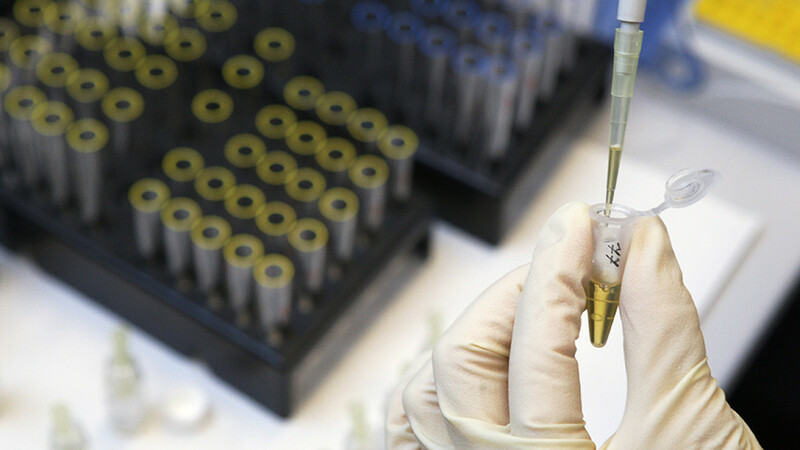 Last November, WADA prolonged RUSADA’s suspension and refused to reinstate it as two key demands stipulated by the anti-doping watchdog had remained unmet. These were to publicly accept the findings of the WADA-commissioned investigation by Richard McLaren, and to provide access to samples in Moscow’s anti-doping laboratory. 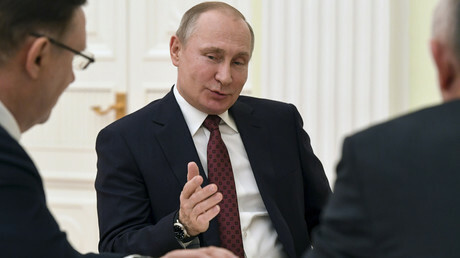 While delivering his speech in Lausanne, Reedie again touched upon the same two problematic issues, saying that WADA officials want to cooperate with the Russian Investigative Committee, which has denied them access to the doping laboratory. The WADA chief again underlined that Russia’s reluctance to accept the McLaren report findings creates obstacles to RUSADA’s reinstatement. 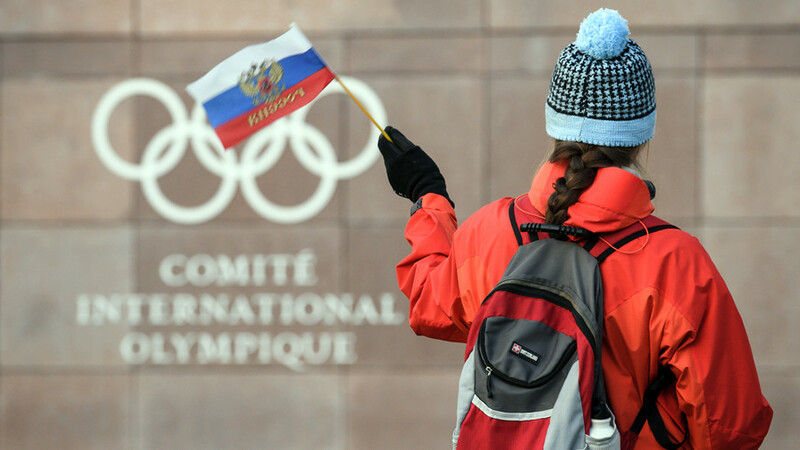 "The big losers are Russia's own athletes... [the] future participation of Russian athletes at major sporting events will continue to be put in doubt," said Reedie. 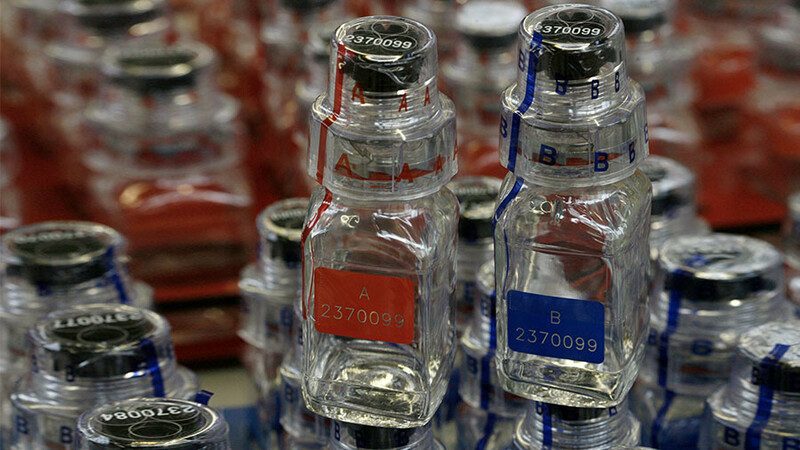 "If WADA cannot declare that Russia has a compliant national anti-doping agency, then the rest of the world will not be convinced that any meaningful change has taken place [and] the suspicion and doubt will continue."